Museums are chock-full of thousand-year-old knockoffs. Beneath a humble Turkish town is a network of tunnels dating back thousands of years, able to house thousands of people. Purveyors of excellent visualizations in poster form. A vast, browsable collection of galleries, each filled with delightful antique maps. For the news junkie who is curious about everything that has happened since 1785. Archiving the ‘cylinder recordings’ of yestercentury. America’s legacy of profoundly awful comic books had been mercifully forgotten, but one man just had to dig them up and remind us of their awfulness. When you need to put it all in perspective, scroll down. Comprehensive Map Of 221B Baker St.
Accounting for every detail in every story, this map is the work of a dedicated Holmesian. The films of Chaplin, webbified for your viewing pleasure. A historian posing as a 10-year old boy writes to various celebrities, including serial killers. Their responses may surprise you. 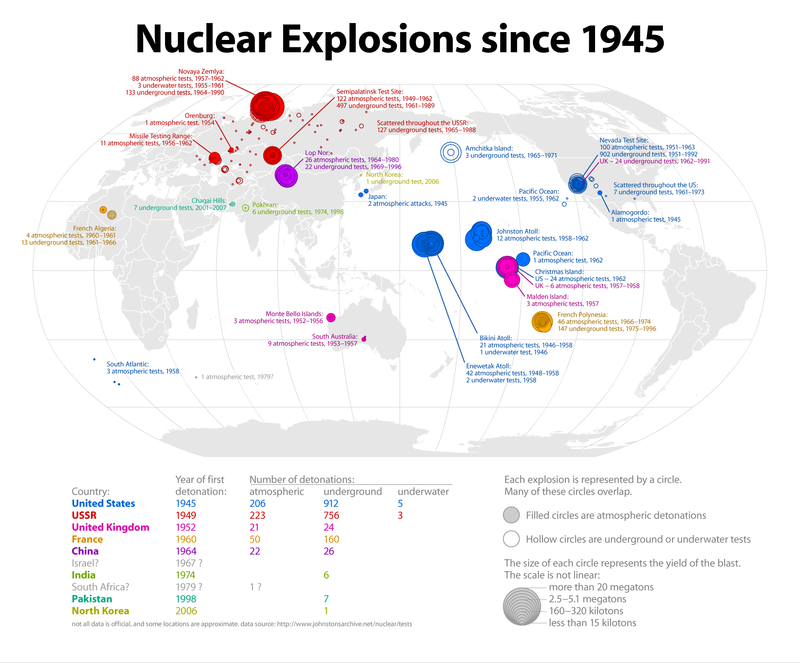 From 1945 to today, every big badaboom by size and type. Stupid Internet humor just got a tiny bit smarter. When you’ve got 10 hours or so to kill, look no further. Tilting at windmills for over 400 years, illustrated all the while.